The Roadhouse Podcast #662 - BLUEZinada! Never let it be said that you don’t get the newest and freshest blues in The Roadhouse. Of the fifteen tracks in this edition, twelve are from 2017. 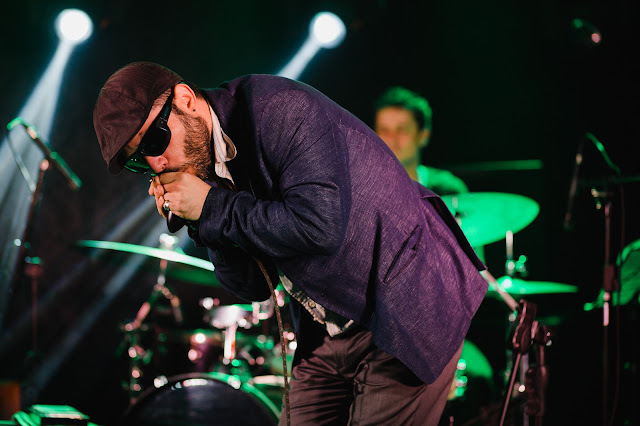 Chris Daniels and the Kings with Freddi Gowdy, Corey Dennison Band, Chris Thomas King, Jimmie Vaughan Trio, and Sharon Jones & The Dap-Kings bring brand new blues to the hour – proving once and for all that we really are all about another hour of the finest blues you’ve never heard. The Roadhouse Podcast 662 Show NotesSpotify user? Contribute to the Superstars of The RoadhouseSpotify playlist.